Fall is almost here!! I really cannot believe it! It is the time of year to start thinking about the the Holidays and Holiday Cards! Below are the dates for the Holiday Mini Sessions. Since many drove far last year, I added a second location in Berks County. As always, Grace & Co Design will have a line of beautiful, modern Holiday Cards for you to choose from. What is the difference between a full session and a mini session? Full session is MUCH longer, yields far more images, and at your home or location of your choice. 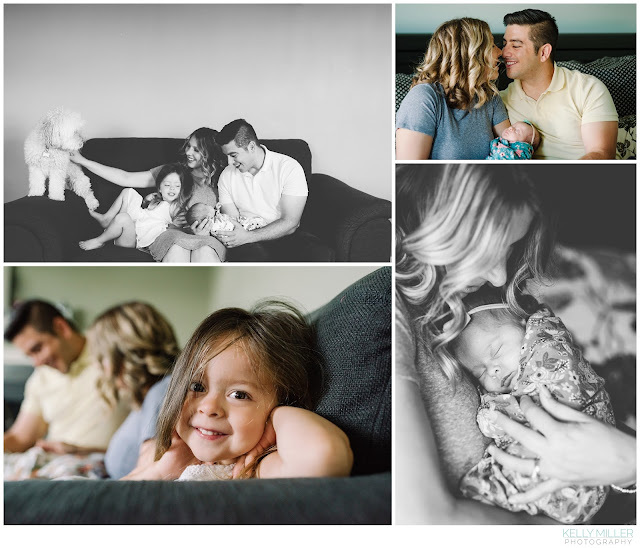 Since during a full session we are not under time limitations, I the opportunity to document more family interaction and this time in your life. 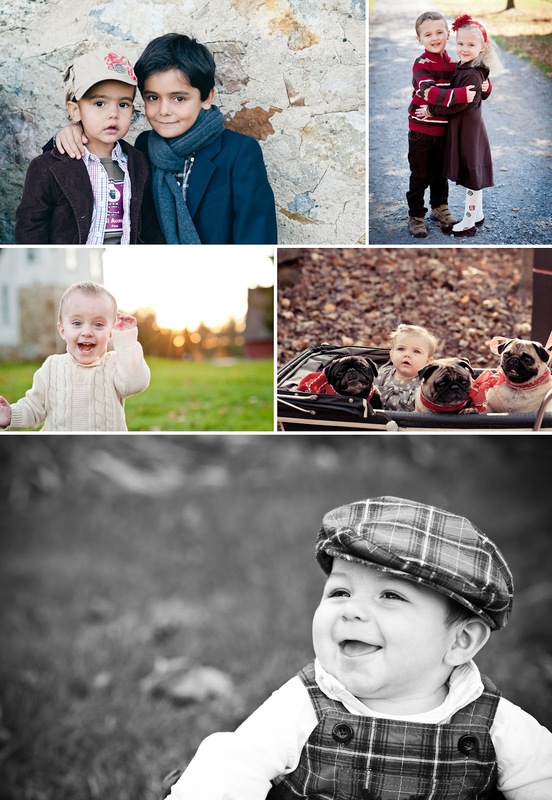 Mini Sessions are perfect for holiday cards and gifts or a quick family portrait or updated photos of the kids. Since they are limited to 25 minutes, we will do a few images of the family together, kids together/separately, and parents together. 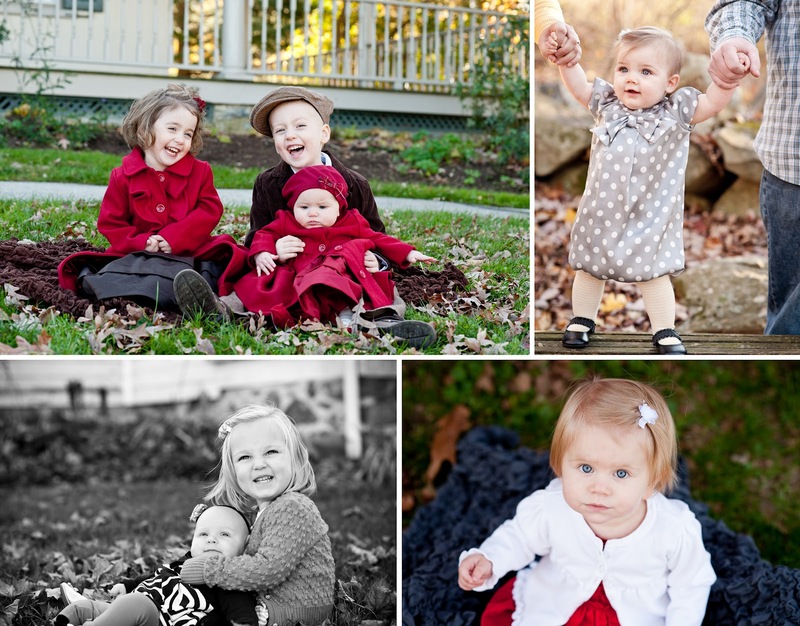 Mini sessions are a great way to get updated photos at a discounted price. 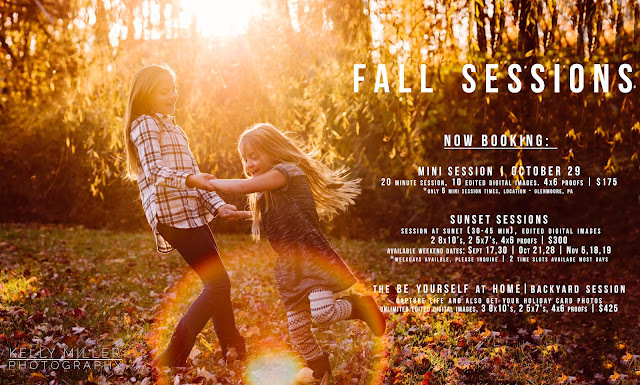 Mini Sessions are only offered on the above dates. 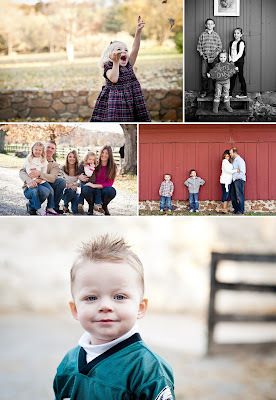 If you would like to schedule a mini session please email me here or at kellymillerphotos@yahoo.com. Let me know which location you would like and if you prefer morning or late afternoon (or a specific time). Once I have a list together, I will make the schedule. There is limited availability at both locations. Don't forget, if you have had a session with me at any time this year you can still purchase Holiday Cards from Grace and Co Design using the images from your session! Also, if you need a gift for someone I offer gift certificates in any denomination. Hope to see your family soon!